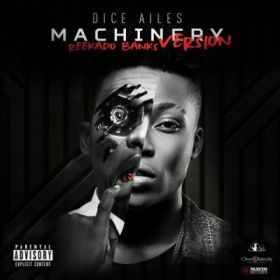 Mavin Records act, Reekado Banks jumps on Chocolate City’s budding act, Dice Ailes chart topping record, “Machinery” which was released in November, 2015. 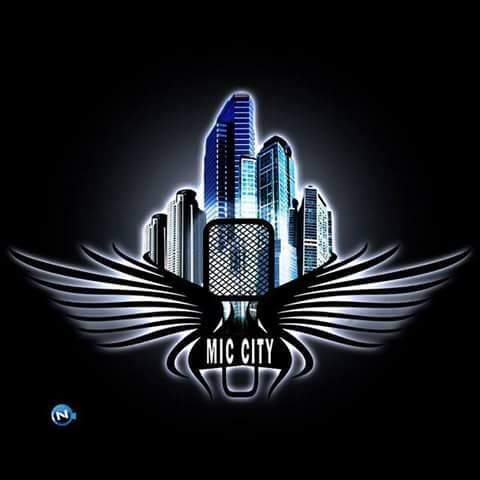 Reekado Banks comes out right on this “Machinery”, cover. A collaboration by Reekado & Dice won’t be a bad idea.